Cyber attacks and cyber terrorism are not new terms. Every other day the internet (and that is the irony of it) is swamped with the news that terrifies us to the very core. The Internet might have been one the greatest feats of science and technology; however, the risks associated it with cannot be ignored. It is true that the World Wide Web has armed us with easy access to all sorts of information, but it has also reduced us to puppets with an illusion of free will. It has exposed us to a world of threats, and while we might not want to accept it, the realization has perhaps already sunk into our bones that we could be the next target to any cyber attack or cyber terrorism. The word ‘Phishing’ comes from the word ‘fish’ and is pronounced alike. Just the way one would catch a fish with some bait, this cyber attack too makes use of the concept of bait and victimizes people. The bait we are talking about here is usually an email that has an authentic look and feel about it. The email urges people to download an attachment or click on a link that it often contains. These emails usually trick people into providing them with confidential and sensitive information which can then be used by cyber criminals to serve their purposes. 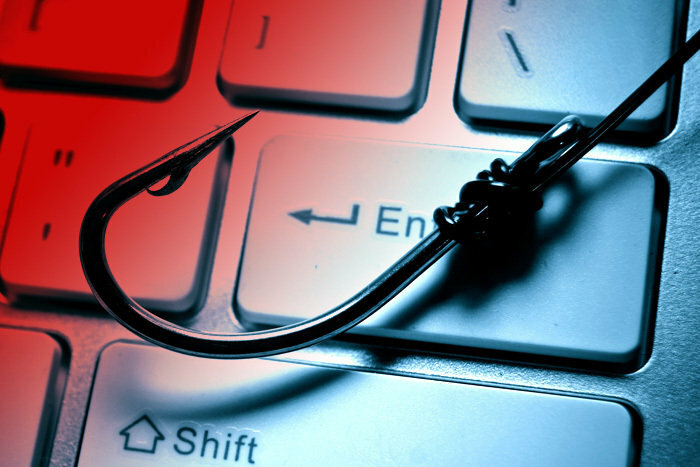 Phishing is the favourite way of cybercriminals to break into the systems of many people since the emails it makes use as bait is usually unsuspecting. It is very difficult to tell a benign mail from that of the one used for phishing. It is important to note that there are usually two kinds of phishing-one, that leads to people downloading malware and sabotaging the system, and the other, that leads to naïve people divulging confidential information about themselves. Though it is rather difficult to detect a mail that has been sent for the purpose of phishing given how authentic it looks, there are still ways to identify these emails or at least be cautious to the very least. Do not click on the link that is attached to the mail. Instead, try checking whether the link is secure by typing the name of the source on the web address, from where the email has been sent. Beware of links and attachments that ask you to fill in sensitive information. Authentic sources do not make use of confidential information to get on with their work. Always tread carefully while filling out details about yourself and while downloading attachments. Phishing might be threatening to one’s cybersecurity, but there is no need to harbour the feeling that it is impossible to detect attempts of phishing and that there is very little that one could do to avoid being a victim. 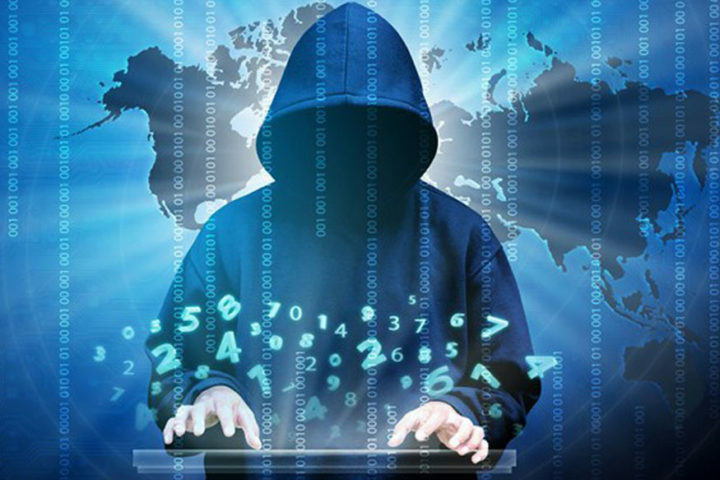 Awareness about phishing and the various phishing scams as well as a bit of caution can go a long way in defending oneself from this malicious cyber attack.